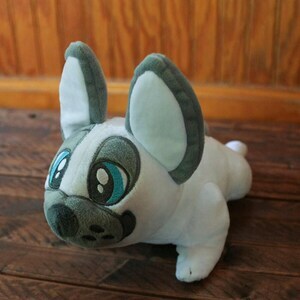 This soft and cuddly Spotted Bat plush is roughly 10" from tail to ear and is made from 100% minky fabric with poly fill. All details are appliqué and embroidery. 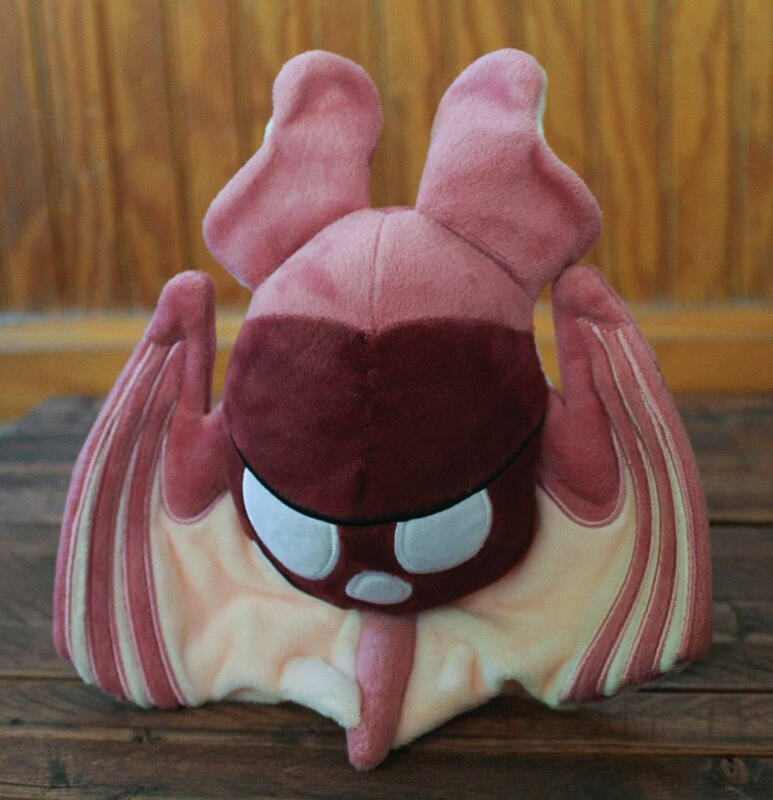 While supplies last, each order will include a set of glossy vinyl Bat stickers! 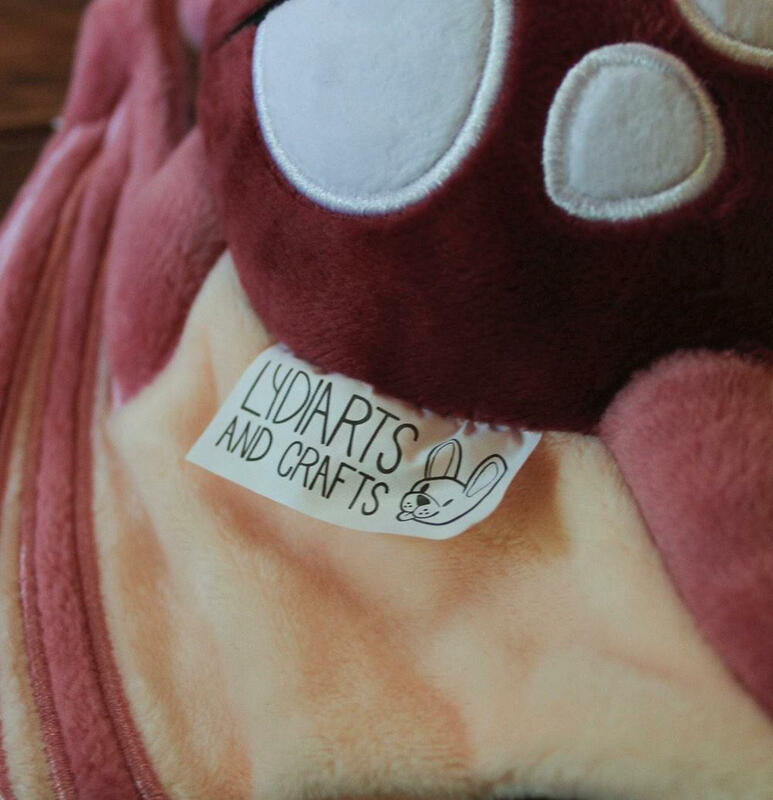 These plushes were assembled in China, and were funded via Kickstarter. 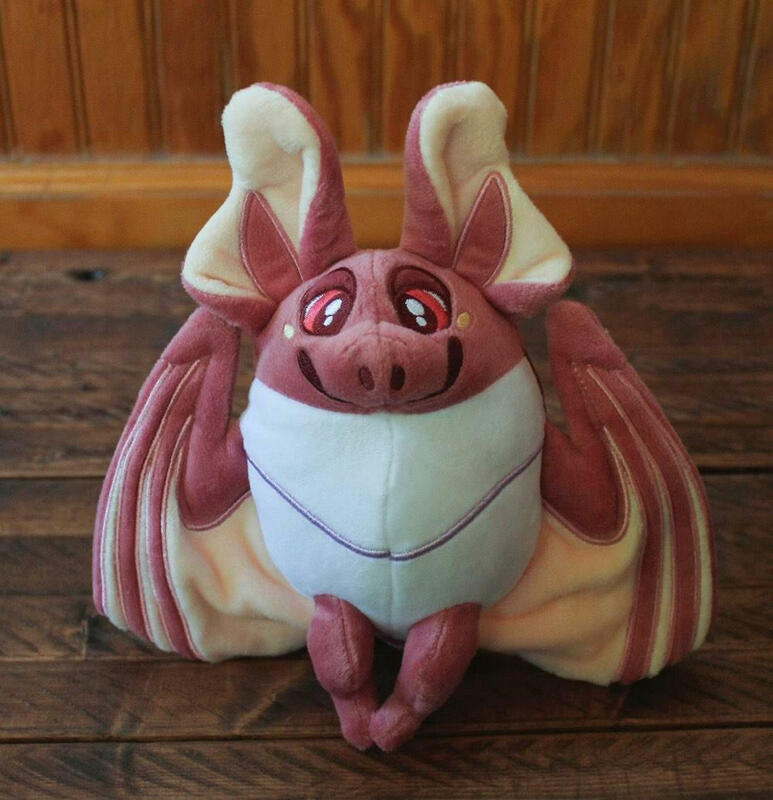 One of the most adorable bat plushies I've seen on Etsy. 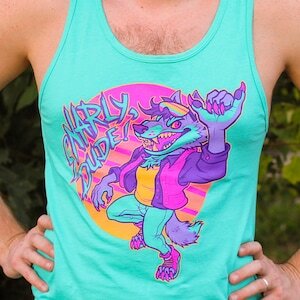 Excellent quality, very soft. 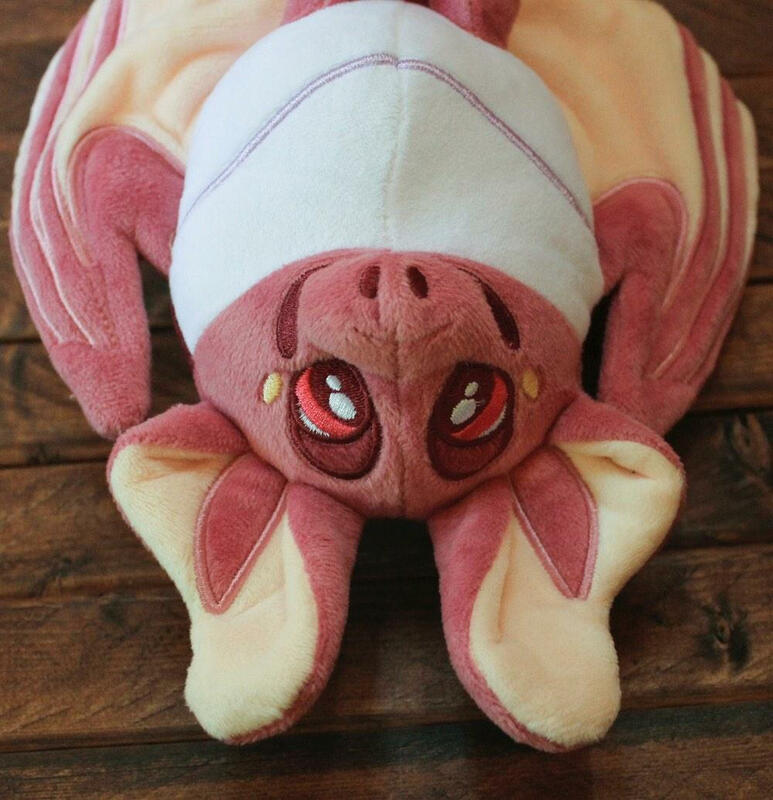 Super-soft, cute and very well-made little batty! Love him! 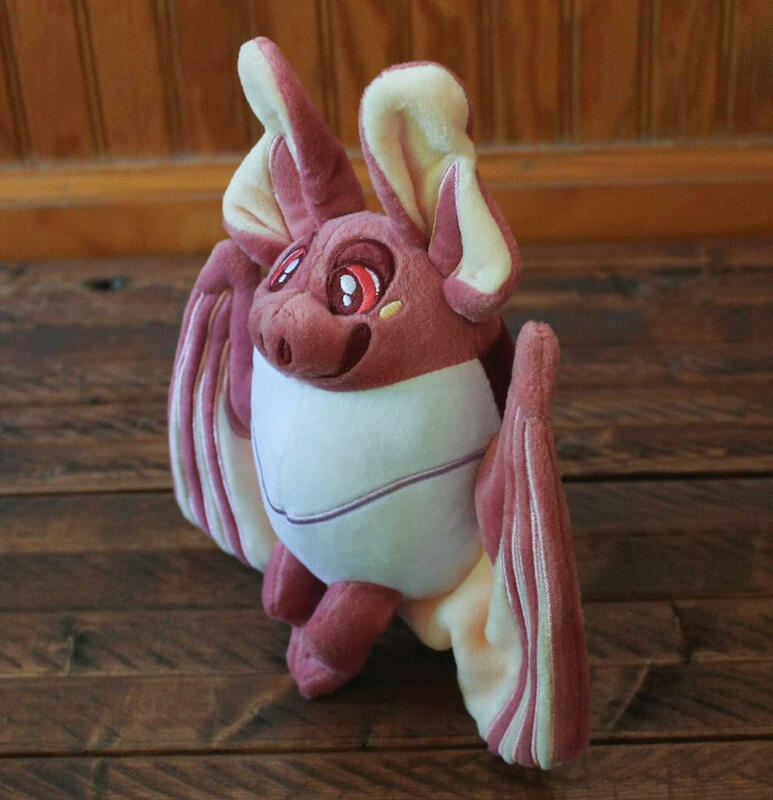 Adorable plush! I absolutely love him. 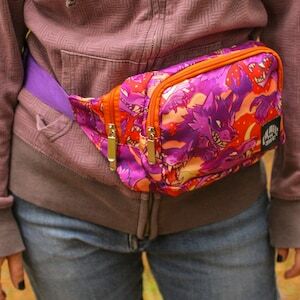 So so cute, my daughter will love this!